Our partner company, Armorgard, was recently approached by a Thailand-based Emergency Response Provider to design and supply 2 no. bespoke rescue containers. 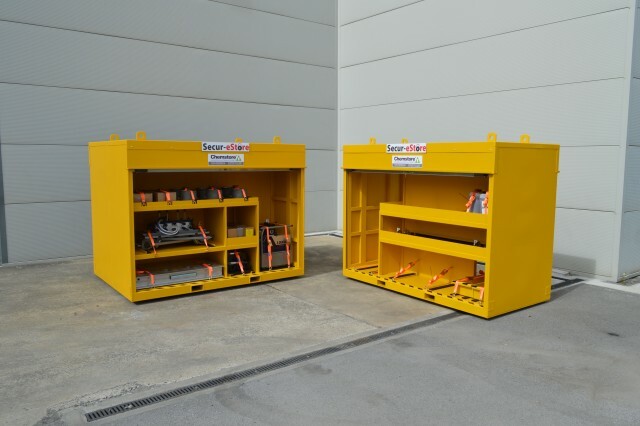 These were required to fit on a rail carriage and will be sent along the tracks to rescue de-railed carriages in both urban and remote areas of the country. The client requested 2 no. 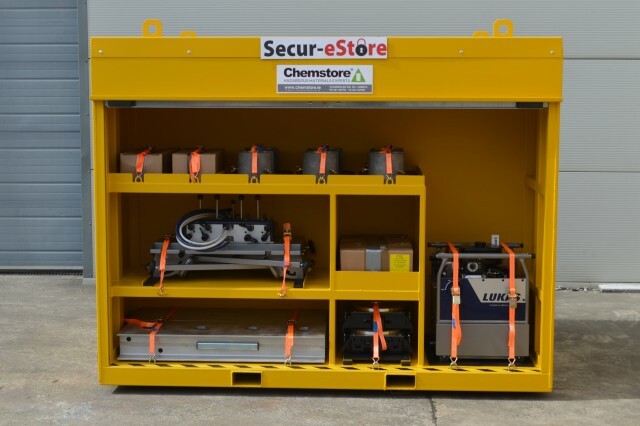 bespoke storage units with unique shelving layouts to allow heavy duty specialist equipment to be securely stored and easily accessed in an emergency. The units would also require certified lifting lugs for unloading. Mike Brodie, the Chemstore UK Director met the client and worked to successfully progress the project, developing ideas and solutions to effectively meet the brief as specified. 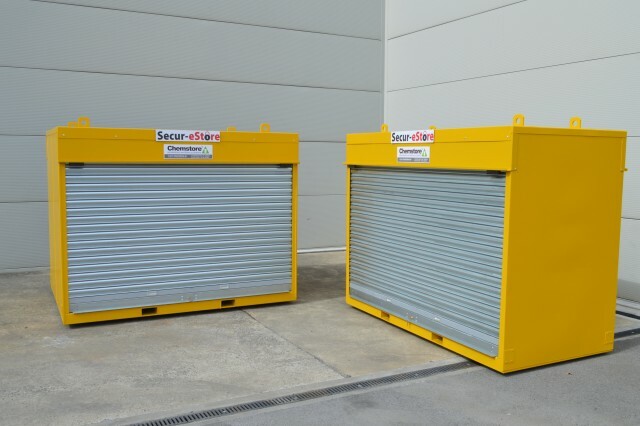 The storage units were manufactured in May 2015 and transported to the client. The units are currently being employed for emergency use in Bangkok.